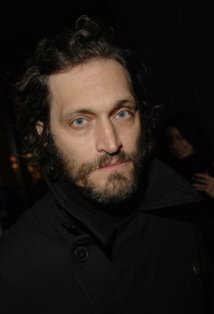 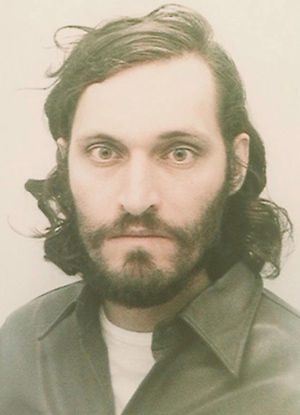 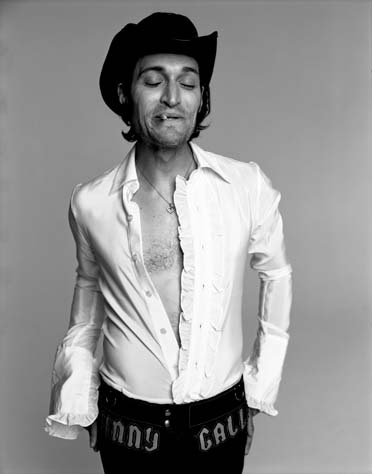 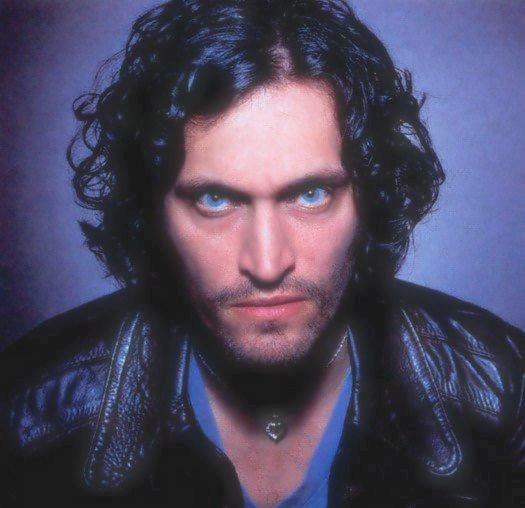 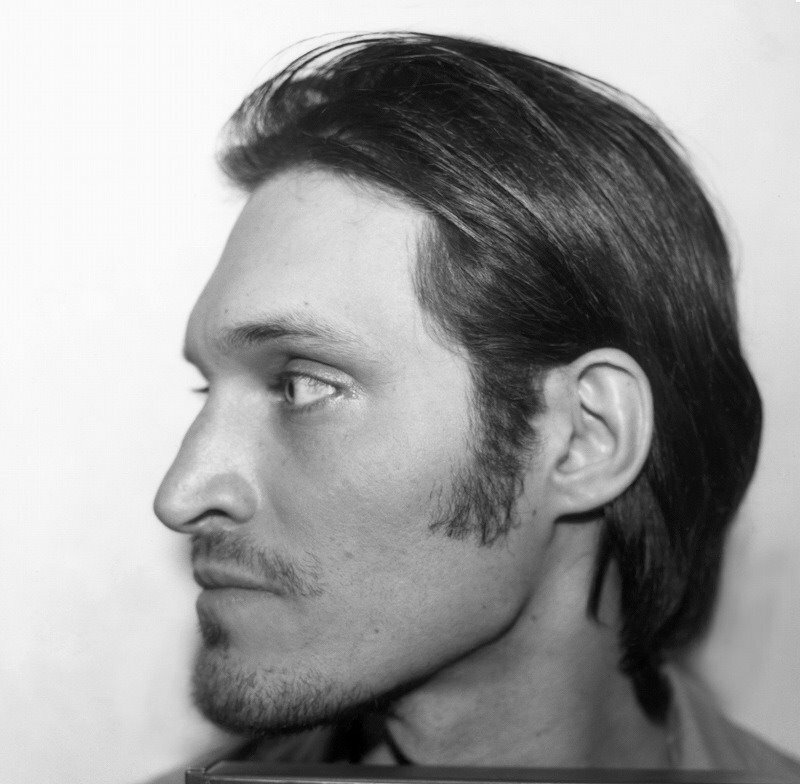 Vincent Gallo profile - Famous people photo catalog. 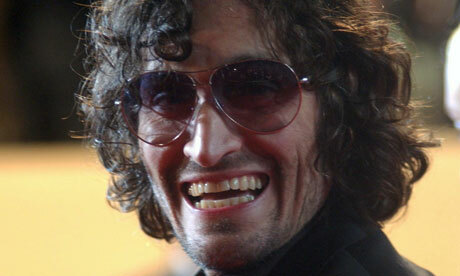 Awards 6 wins & 10 nominations. 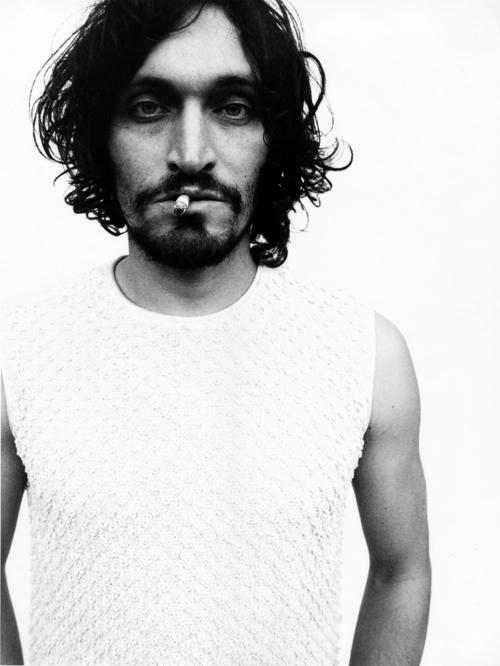 Worked like: Actor, Art Director, Composer, Director, Editor, Producer, Production Designer, Set Decorator, Soundtrack, Thanks, Writer. 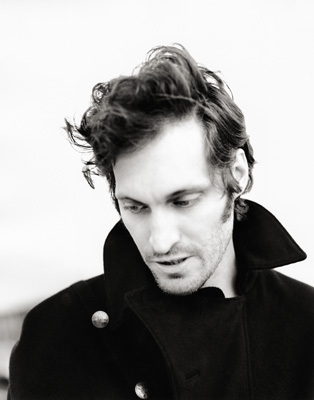 Last was: 012 - La leggenda di Kaspar Hauser.